Home / Uncategorized / So much new! By the time you read this blog post I will be on a Southwest Airlines jet headed to Phoenix, Arizona. From there I will rent a car and drive to Sedona, do a bit of sightseeing on Tuesday, celebrate my birthday (!) 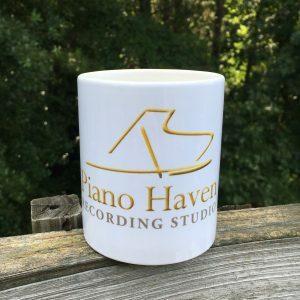 on Wednesday, and then head over to Piano Haven Studios for my next round of recording sessions with the amazing Joe Bongiorno. The plan is to record two full-length albums – a collection of holiday arrangements and a brand new album of original solo piano music – as well as a couple of smaller projects. Words cannot begin to describe how thrilled I am to be doing all this! Meanwhile last week I resumed full-time teaching, with 56 students (and counting) on my schedule for the 2018-2019 academic year. 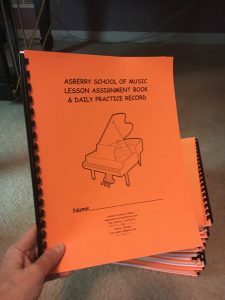 It is always exciting to start a new school year – to welcome back my returning students, to give those brand-new beginners their first piano lessons, and to offer transfer students a fresh perspective on piano study. I have always known that music was my calling and even though my career has branched out in exciting new directions over the past several months I am truly blessed to be able to share my passion for the piano with students of all ages. Be sure to check back here every Monday for progress updates, concert announcements, and information about all my upcoming new releases. In the meantime, let’s all enjoy these last fleeting days of summer even as we make plans for the brisk fall days ahead!